Having an amazing product or service out in the market is one thing, but offering customers something beyond the standard can go much, much farther. For businesses today, there is really nothing more important that the customer. We’re big on improving how businesses help their customers and have helped numerous companies in all industries make their IT support systems as flawless and seamless as possible. The vast majority of customers today have preferences when it comes to how and when they can access support (as they should!). In fact, 72% of people think that self-service support is preferable as a fast and easy way to handle support issues, and 91% would regularly utilize an online, self-service support center if it was tailored to their needs (Desk.com). Using the help of bite-sized, customized self-help support tools like troubleshooter decision trees can solve customer problems without the traditional help from a support agent, leaving them far more self-sufficient and pleased with the information your business has available. When YouMail needed a better IT support system for their customer, they relied on our help to create fully-functional self-support and troubleshooter decision trees. 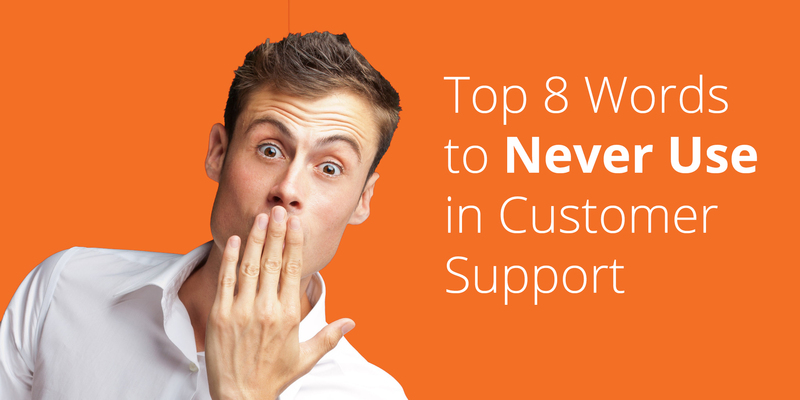 Happy customers are the goal of every support department, and its must easier to achieve than one might think – fulfill the needs that they have, whether it be product/service related, or related to their questions, comments, and concerns. Having freedom of choice, a memorable brand, and easy access to assistance when needed can turn a business into a customer-centric company with hugely happy and loyal repeat customers. There are a few great ways to make your customers happier, and it all starts with a solid IT support software system or CRM. By engaging with your customers regularly and giving them on-demand access to self-help support, everyone will be much happier. IT Support Software: What Should It Accomplish? Before considering an IT support software or CRM system to integrate into your daily operations, or if you’re re-evaluating your current system, it’s important to keep a few things in mind. 1. Does it help to support customers in self-solving? An IT support software system in the modern age should always allow customers to self-solve in one way or another. With such a high percentage of customers preferring a self-service support method over more traditional IT support, it’s necessary to offer a channel of solo access in order to keep customers happy. 2. Does it provide multi-channel support coverage? Not all customers are comfortable with ticket-based support, so it’s key to offer multiple channels of support – live chat, troubleshooters, etc – to connect and ask questions. If the IT support system doesn’t provide multi-channel support in itself, an integration can be a helpful substitute. 3. Does it connect with other powerful apps and tools? No single IT support system or CRM platform will have 100% of the features and add-ons that your company could want. However, many of the best have application marketplaces and useful integrations (like our own customer support app for Zendesk) that extend the functionality of your whole support system. 4. Does it help organize and streamline support-related tasks? Every good piece of IT support software will have some kind of task-based organization, but the best ones will allow you to collaborate, plan, manage, track, and analyze every kind of support-related task (and sub-task) to help make support teams more efficient and effective. While there are many IT support software systems out there, we recommend a top few very highly, as they cover every important point mentioned above. No matter your choice, interactive decision trees can integrate directly into your preferred IT support software, making it easy to provide constant, incredible customer support. Organizations that implement troubleshooters that gently guide customers toward the right solution have seen a 20% reduction in support costs. Easily integrated with email, live chat, CRM and other IT support software, Zingtree saves everyone (your business AND your customers) time and money. How can IT support software benefit your business? 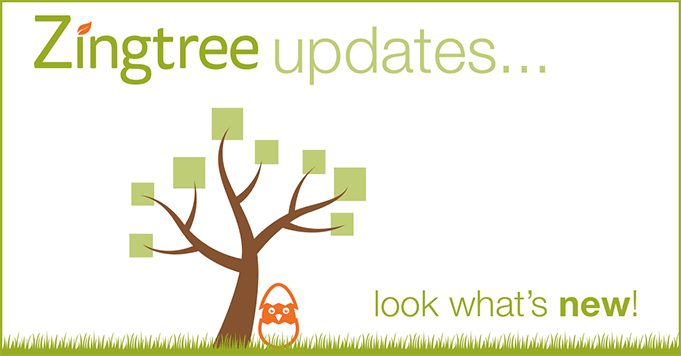 Get in touch with us to learn more, or get started with your first interactive tech support decision tree.